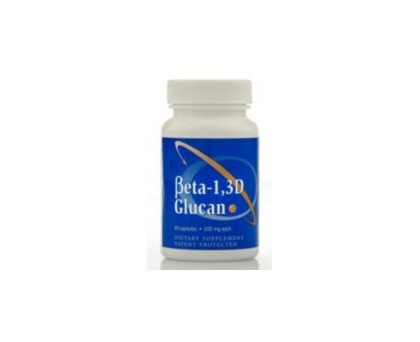 Beta 1,3D Glucan is a natural extract of Baker’s yeast known for its ability to modulate the immune system for superior performance and balance. Backed by over 50 years of published research, it is unlike other immune supplements that simply stimulate or change the immune response in unnatural ways. NOTE:- See box below where you can choose 30 or 60 capsules. A strong immune system is vital to the preservation of your good health. Transfer Point's Beta glucan has been subjected to rigorous studies at numerous universities, and is the most potent Beta glucan available on the market today. This 500mg, 60-capsule bottle is ideal for individuals who need higher doses for maximum immune support. Transfer Point, Inc. is the only company that offers a Beta glucan with a minimum of 83% Beta 1,3 D glucan content, and no harmful contaminants. Every batch is independently tested and a Certificate of Analysis is provided and available upon request from Transfer Point. Dosage Instructions- To maximize the benefit of Beta Glucan, it should be taken on an empty stomach, with water. Then wait at least 30 min before eating or drinking. To reach a therapeutic value you need to take doses based on your body weight. 1 capsule of 500mg per 50 lbs. of Body Weight per day. Please understand these doses only apply to Transfer Point Beta Glucan, many other products out there on the market do not contain any therapeutic value at all and taking 100 of their pills per day will do little to nothing for your immune system. Does Beta 1,3D Glucan contain simple sugars or gluten? No Beta 1,3D Glucan is a long chain polysaccharide classified as a fiber, gluten is a protein and is not found in yeast. 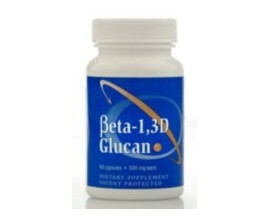 Is Beta 1,3D Glucan safe? Yes sourced from what is commonly known as Baker’s yeast, Transfer Point’s beta glucan has a G.R.A.S. rating from the FDA. Extensive research from prestigious universities shows that it is well tolerated even at extremely high doses. 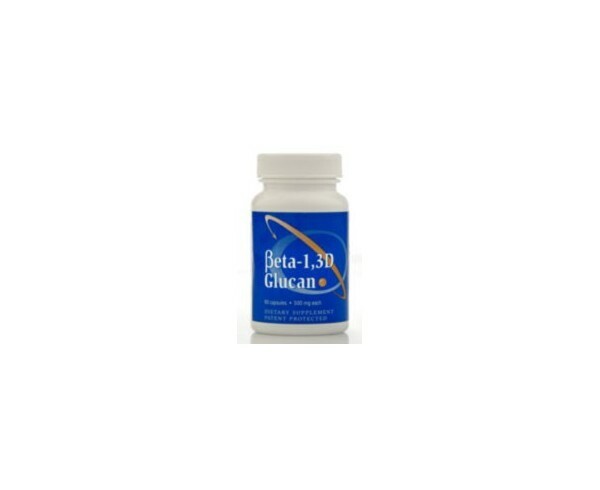 This is the same Beta Glucan supplement that is a critical part to Bill hendersons protocol. It is the same product that is recommended by Ty Bollinger in his book and referenced throughout his "Quest for the Cures" series. It is also the same product that Chris Wark recommends in his Square One Program. This is the Transfer Point Beta Glucan brand that is manufactured by AJ Lanigan. I had psoriasis but since using Beta Glucan 1.3 D, most of it has gone. I took 2 tablets for sometime but now I am having 5 tablets to try and blitz the huge sections of the psoriasis. this has worked for some big sections but not all yet. However for anyone who has psoriasis, I would highly recommend this product. I tried so many creams etc but this is the only product that has made my life almost normal- seldom now do I feel any itch. I can swim now without feeling embarrassed and wear short sleeve tops/blouses again. It definitely has been a huge change for my life. Had psoriasis for years but since taking 2 tablets of Beta glucan13D, my psoriasis is now gone where there were smaller patches and the bigger areas are now breaking up into smaller patches with new clear skin in between. I wrote a review on June 25, which I commented on the improvement. I can now report a massive improvement all over my body with most of the psoriasis from my legs and arms gone completely. I am delighted because I have spent significant money trying things and none worked for me. The beta glucan has. I can also report that my high blood pressure has improved significantly as well much to my doctors delight and I received a much better reading. Have Psoriasis for years but I.3 Beta Glucan is really helping- it has not gone but definite improvement, which when you tried so many things and no result, this product is definitely promising.